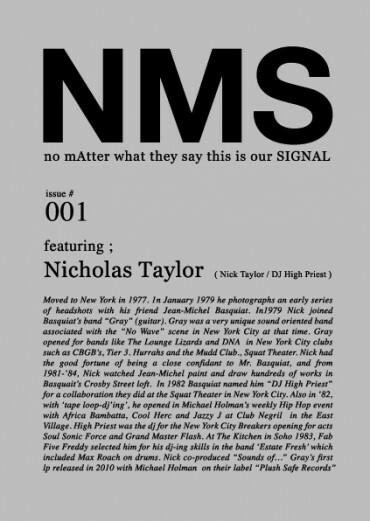 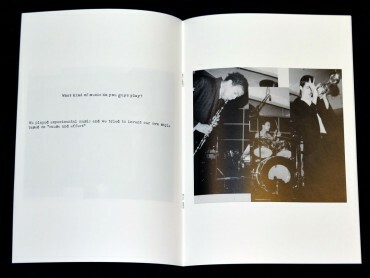 Nicholas Taylor was a member of Jean-Michel Basquiat's band 'Gray'. 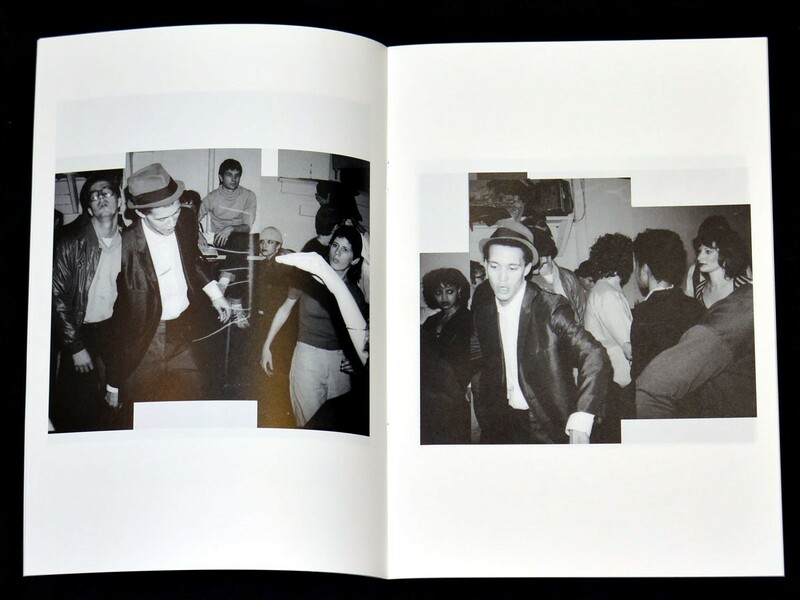 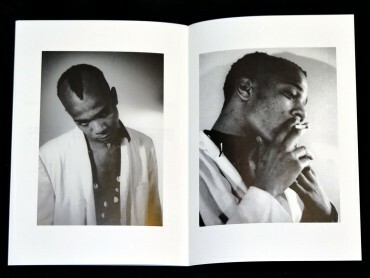 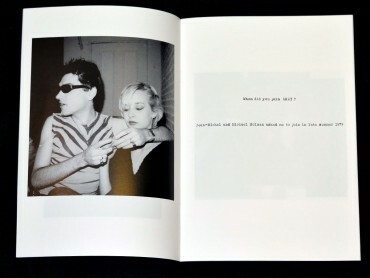 The zine chronicles his time and friendships especially with Jean-Michel Basquiat during the 1970-80s. mAtter is an independent label and artistic organization based in Tokyo, founded in 2008 by the Japanese artist Yukitomo Hamasaki. mAtter objective is to create engaging outputs which evolve around the intercorrelations between sound and other aesthetic fields such as visual, design and architecture. The members of this emerging expressive body are mainly musicians, architects, video artist, photographers and writers.